I write this letter on the eve of the school’s return and at the end of a marvellous first day for new boys. I love every day of the school year, but I particularly love the first few – fresh faces, high hopes, the chance to erase any previous regrets, the opportunity to set off down a new path. It is an exciting time and I look forward to seeing the boys as they stream in tomorrow. Excellent A-Level and IB results; fine university news! We celebrated our best leavers results for four years, with 54% of grades marked at A*-A (or equivalent for IB). This made for good reading in the holiday papers, as you may have seen; but far more importantly, it meant that our university entrance, always very strong, was spectacular, with 77% of this year’s university entrants securing a place at a Russell Group University. This does not include the handful who went overseas, or to Art College, nor (of course) to a range of other very good universities. Seven of the eight boys who won Oxbridge offers secured their place – again our best for a few years. AS-Level results were significantly stronger than the last few years, too. This year’s AS-Levels are tricky to read as some are gained in reformed subjects (and therefore do not “count” for A-Level) and others are not, but they make for optimistic predictions. 57% of GCSE grades were marked A*-A and 85% at A*-B. We had lots of wonderful personal success stories and look forward to working with this year group as they take on the new challenges of reformed A-Levels or the IB (with our biggest cohort for years). We had trips to Lake District and Snowdonia (Gold Duke of Edinburgh); Germany (Brass musicians); Truro (Chapel Choir); Canada and Seattle (Rugby); Chester (HMC Golf Final – we came 3rd); Chicksands and Thetford (CCF)! 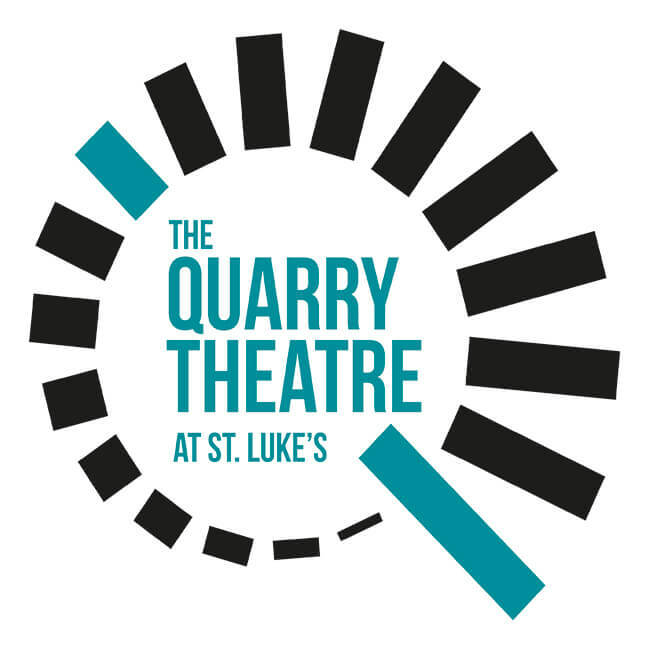 The Quarry Theatre hosted 122 shows for BedFringe in July, selling over 3,000 tickets. Do please come, if you can, to this week’s (or next week’s) performance of “Somewhere in England” a play commissioned by The Harpur Trust to celebrate 850 years of Bedford Borough. Works have continued around the estate, in particular on the C Floor of the main building, the boarding and day houses, the library and parts of the Prep School. We also have some important new posts. Last term I appointed four “Academic Year Heads”. Their role is to support both the Academic Deputy in his duties and to ensure that Tutors and Housemasters have all the information they need to guide the academic progress of your boys. They will also deal with whole year group academic issues. What you need to know most clearly is that the TUTOR remains the first port of call for all matters regarding your son; and the Housemaster is the other key player. The Academic Year Head role is largely internal, advisory and supportive, therefore. They are, however, likely to be in contact with you over year group issues (parents’ evenings, subject choice timetables, transition, curriculum issues, etc.). 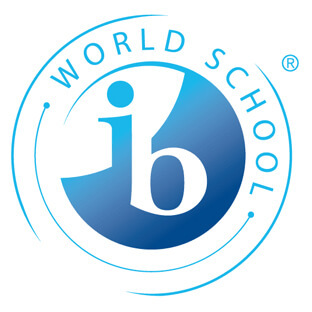 In the Sixth Form, the Director of IB, Mrs Emma Murray, will continue to be the “go to” person for IB matters. These appointments will tighten up academic processes further and enhance the support we give each individual boy. The best communication usually takes place face to face, and you must please feel you can come in to see us at any time. There is also a whole host of other communication throughout the year, naturally, via the airwaves. However, this is really just a reminder to current parents that each Friday there will be a weekly bulletin sent out by the Vice Master to your email address. Do please keep an eye out for these; we intend them (so far as possible) to be year group specific. There is a lot to look forward to inside and outside the classroom this term and I look forward to sharing it with you.